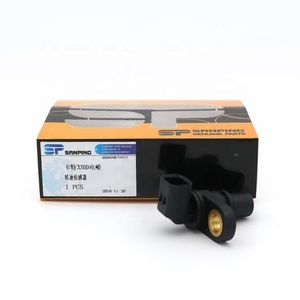 Shenzhen ESPE Technology Co., Ltd.
Wuxi Huaxinsheng Science & Technology Co., Ltd. 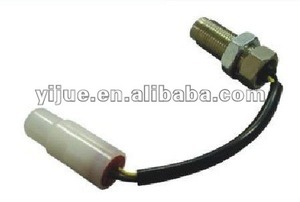 Linear speed sensor product sensor LWH sensor is for pulling rod series linear position sensor. It is measurement for position moving and length. This years we begin to open our overseas market. Optical encoders use light (optics) to identify unique positions for the encoder. Optical encoder engines can be amazingly precise, with some designs hitting 4 million counts per revolution. 3. We can offer the information of dealer in your market if you want to contact them directly. 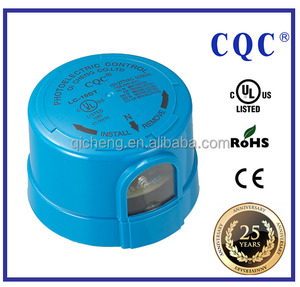 Chengdu Westsensor Technology Co., Ltd.
Jiangyin Trasen Automation Meter Co., Ltd.
Q2:Can I add my logo on the encoder 9 A:Yes,OEM and customized encoder are available for us. Q3:How can i get the after-service9 A:We will send you the spare parts by free if the problems caused by us. If it is the men-made problems,we also send the spare parts,but you should pay. 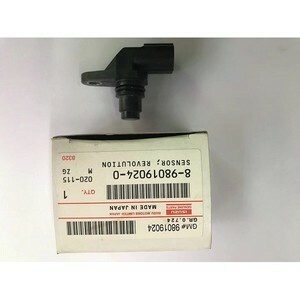 Alibaba.com offers 1,321 revolution sensor products. About 27% of these are sensors, 1% are agriculture machinery parts, and 1% are alarm. 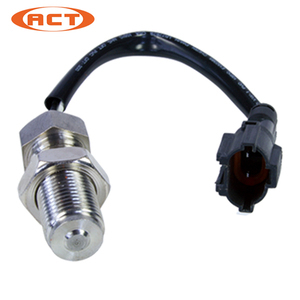 A wide variety of revolution sensor options are available to you, such as speed sensor, position sensor, and pressure sensor. 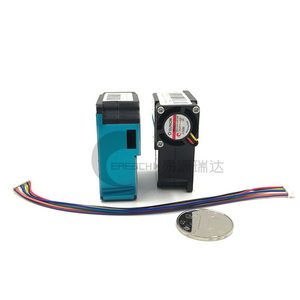 You can also choose from optical sensor, resistance sensor, and current sensor. As well as from free samples. There are 1,238 revolution sensor suppliers, mainly located in Asia. The top supplying countries are China (Mainland), United States, and India, which supply 99%, 1%, and 1% of revolution sensor respectively. 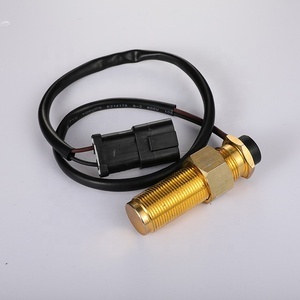 Revolution sensor products are most popular in Southeast Asia, Mid East, and Eastern Europe. 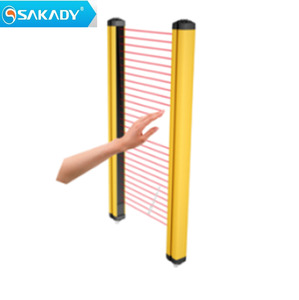 You can ensure product safety by selecting from certified suppliers, including 176 with ISO9001, 85 with Other, and 43 with ISO/TS16949 certification.